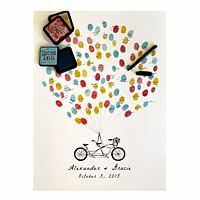 Top 10 Uncommon Wedding Gifts! If you’ve already spent loads of money on new clothes (in the hundreds ££), your weekends for the next few months are jam packed and you’re constantly perusing the gift aisles, chances are you’re in the middle of Wedding season! Buying gift after gift can be tedious- and so unoriginal! I’ve got 10 uncommon gifts that should wake up your creativity! 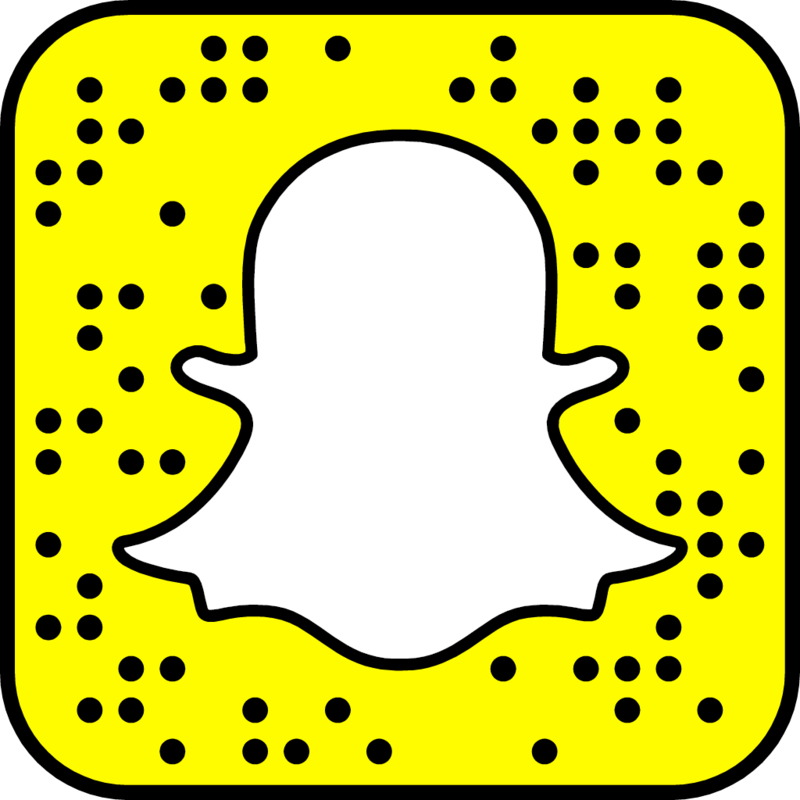 Finding gifts that are uncommon, in today’s digital world, is hard. 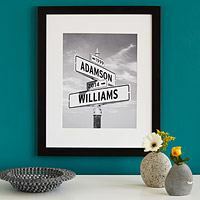 I’ve put together my Top 10 choices from Uncommon Goods, an online marketplace connecting creatives with buyers looking for truly unique, special goods. 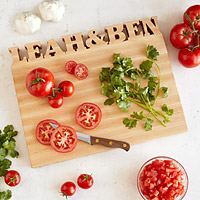 This fun, inspiring and truly creative company features gifts that are handmade, organic and recycled. *Added bonus* Since inception, no fur, feathers or leather has been used in any products. 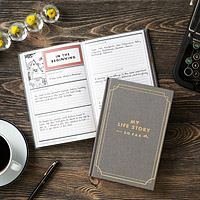 To document the good times and remind the couple why they fell in love in the first place! What a great place to start. Find more gifts like this one here. To celebrate the good times and lessen the bad times- together! Because what couple doesn’t want to learn how to cook together?! 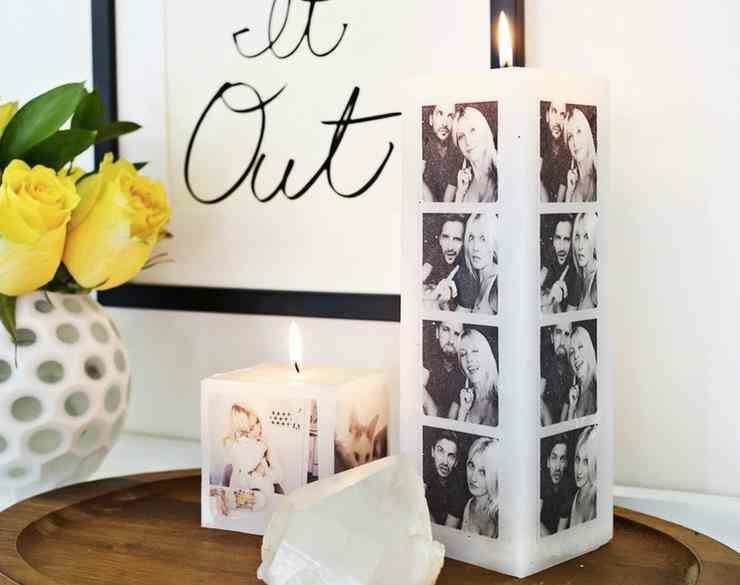 This is such a fabulous, fun, intimate idea. 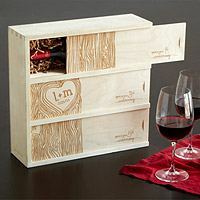 What a thoughtful gift and a great way to stay connected to the couple. 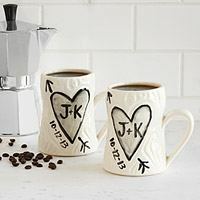 6- Personalised Porcelain Mugs Have the couples initials painted onto these fabulous porcelain mugs. A special treat for special friends. Every couple wants to remember their first dance. 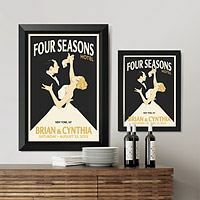 This is a great way to add art to the couple’s home without making them feel as if they are being vain, annoying or narcissistic. In a selfie mad world this is a classic way to capture the moment whilst also living in the moment. I love this print. The message is simple but bold. This is a great statement piece for a great couple. 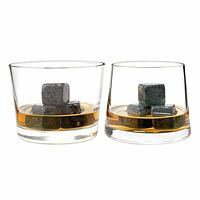 4- Whiskey and Stone Gift Set For the whiskey lovers- the stones are put in the freezer and used to cool the whiskey in the glass! This is a lovely gift idea and not one you’ll see too often. If you want something different, but a flirty twist on tradition, this is a great choice. For the travel loving couple. For each country visited the couple peel away at the map to reveal vibrant colour pop underneath. This is a great gift choice. After exchanging vows, celebrating with friends and family, this is a great gift for the couple to unwrap once back from their honeymoon. This is my favourite item in this list. 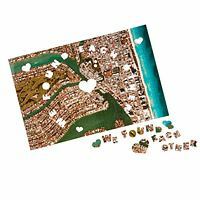 I love the idea of putting together a custom puzzle centred around true love. Like any relationship you have to take time, prioritise and perservere to make it work. But only the right pieces of the puzzle will fit together in the end. You can find this beauty here. 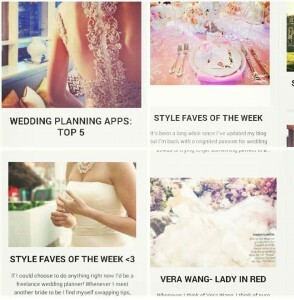 For more unique gift ideas take a look at the wealth of choices highlighted on AnnaVasily.com.au. 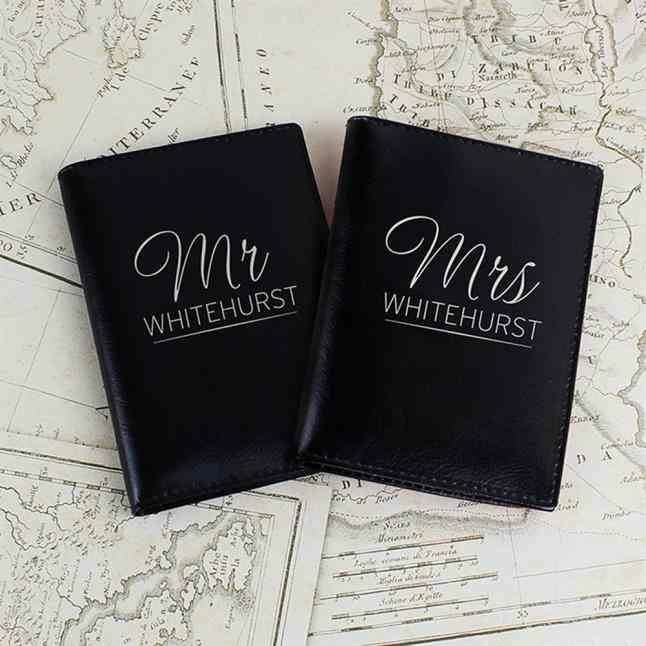 Options include a personalised candle, vase, champagne bottle and personalised passport holders! You have no excuse to be unoriginal. Choose to be different during this wedding season with a unique or personalised gift. 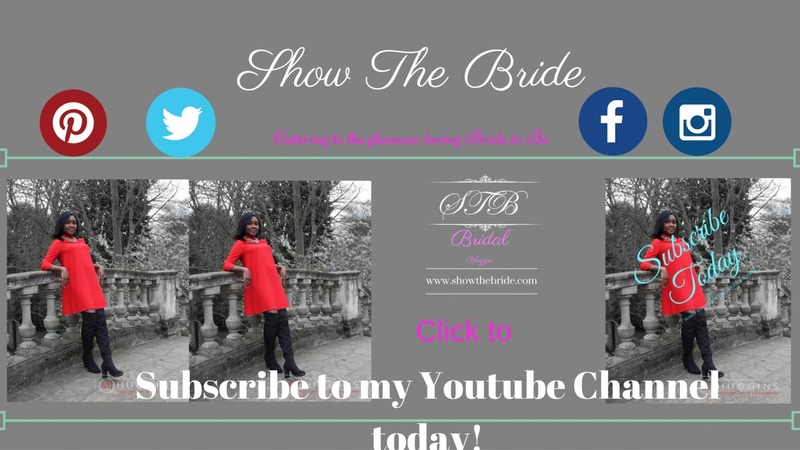 Previous Post Designer Bridal Gift Ideas with Xupes! I love this! 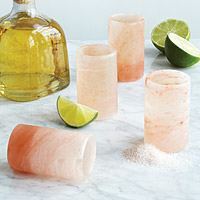 Especially the Himalayan salt shot glasses & personalised wall art.